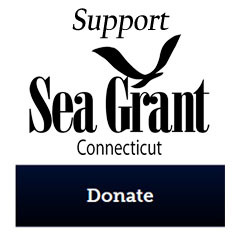 CT Sea Grant will be celebrating its 30th anniversary year starting in August. 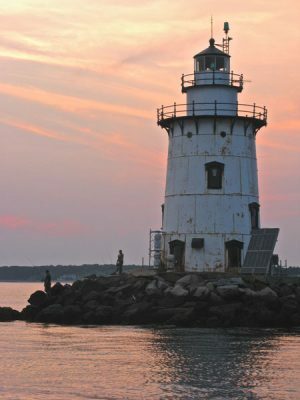 From Aug. 20 through Sept. 30, we will accept entries for a photo contest of Connecticut waterways, from the rivers and streams that flow into Long Island Sound to the estuary itself. Send us photos picturing how you play, work and enjoy the natural beauty of our shores, or of the wildlife that inhabit these special places. We will accept emailed digital photo submissions or mailed 4” x 6” prints. 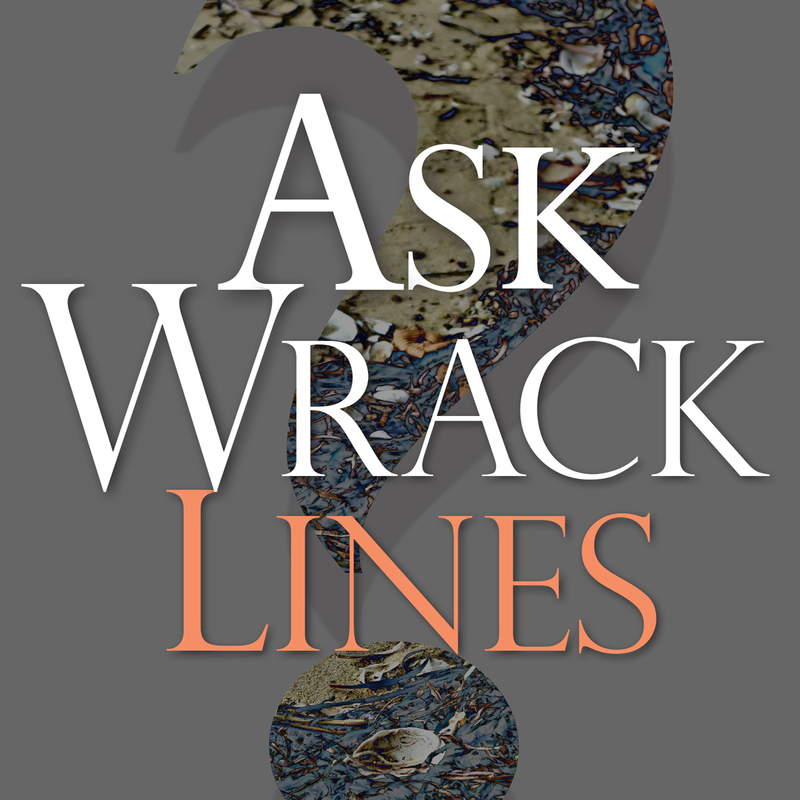 First-, second- and third-place winners will be published in the Fall/Winter 2018-19 issue of Wrack Lines, with the photographers credited. Runners up will be posted on the CT Sea Grant website. Digital photos should be emailed as low-resolution files (no more than 90 KB), but must be made available in a high-resolution version (at least 1 MB) if the photo is selected for print publication. Photos submitted as prints must also be available as high-resolution digital versions if chosen. 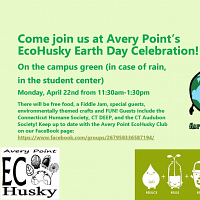 Send entries to: judy.benson@uconn.edu or via mail to: Connecticut Sea Grant; Attn. Judy Benson; University of Connecticut; 1080 Shennecossett Road; Groton CT 06340. 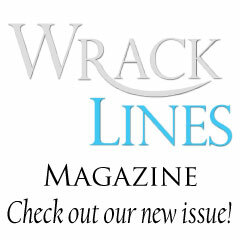 Entries received before Aug. 20 or after Sept. 30 will not be considered. Professional photographers are not eligible. 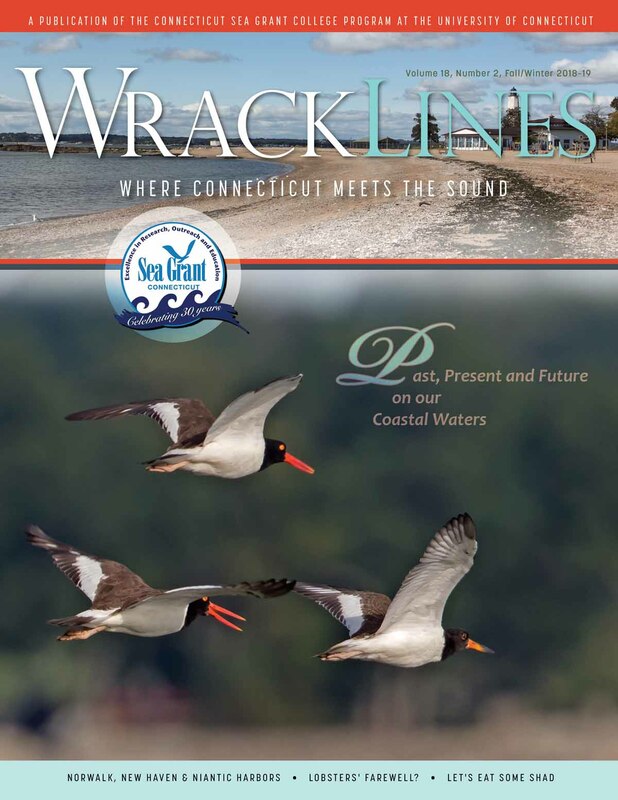 Photographers of the winning photos must give Connecticut Sea Grant permission to use their photos in Wrack Lines and other educational and web-based publications, with appropriate credit. Submissions must be original work, created by the entrant. Please include your full name, mailing address, telephone number and email address so we can notify you if your entry is selected. We are unable to return printed photos. 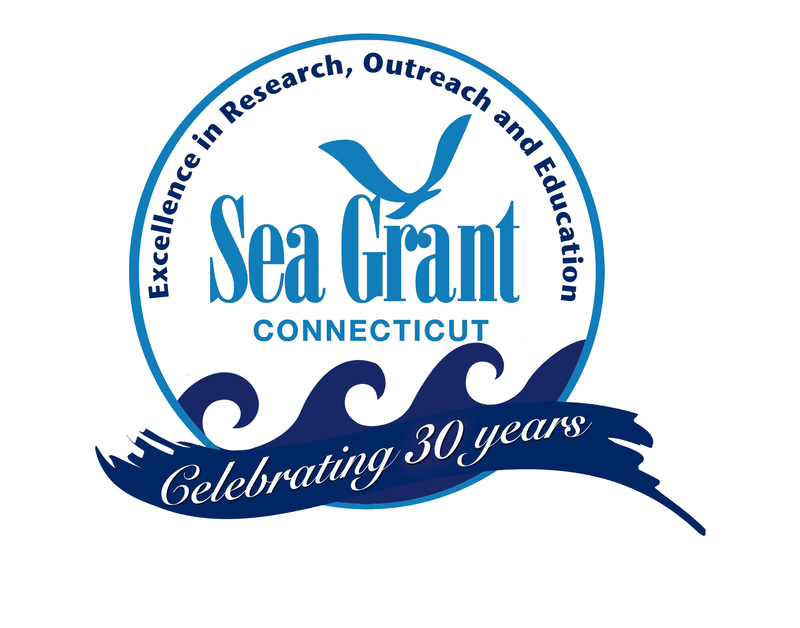 Please check our website, www.seagrant.uconn.edu, for news of other 30th anniversary events, including the Science Serving Connecticut CTSG Research Forum, which will take place on Sept. 7 at the UConn Avery Point campus. This entry was posted in News and tagged 2018, Connecticut, Long Island Sound, photo contest, Sea Grant.